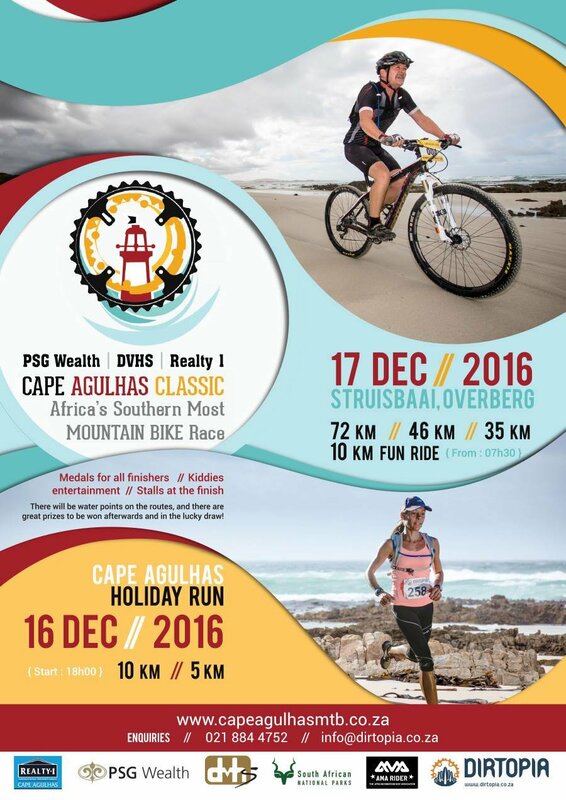 Event: Cape Agulhas Classic MTB Africa's Southernmost mountain bike race. 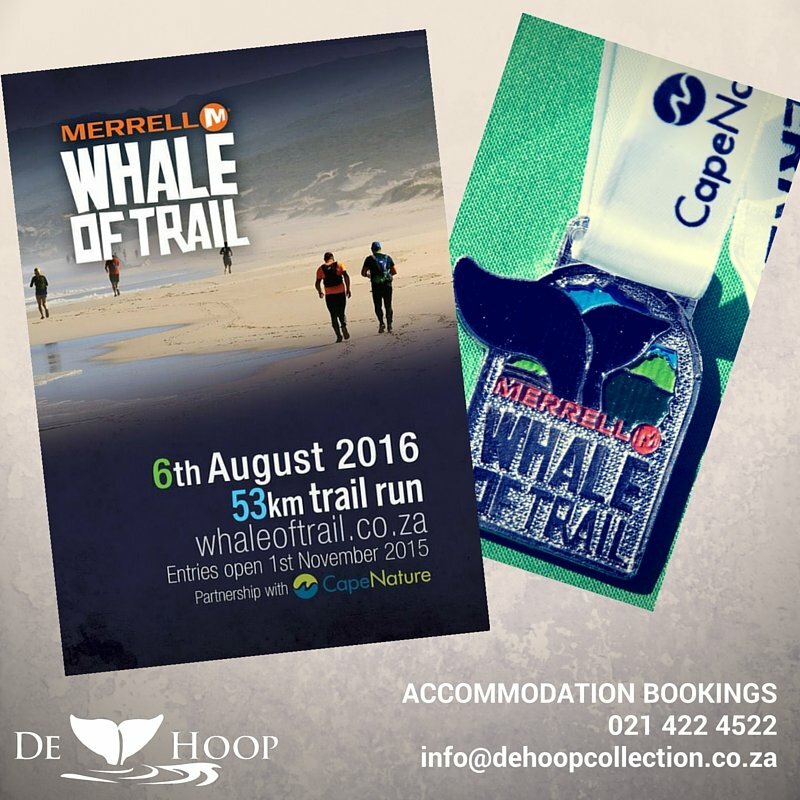 Event: Bang on the peak of whale season, runners are left wondering who is watching who as scores of the annual migratory Southern Right Whales continually breach.. 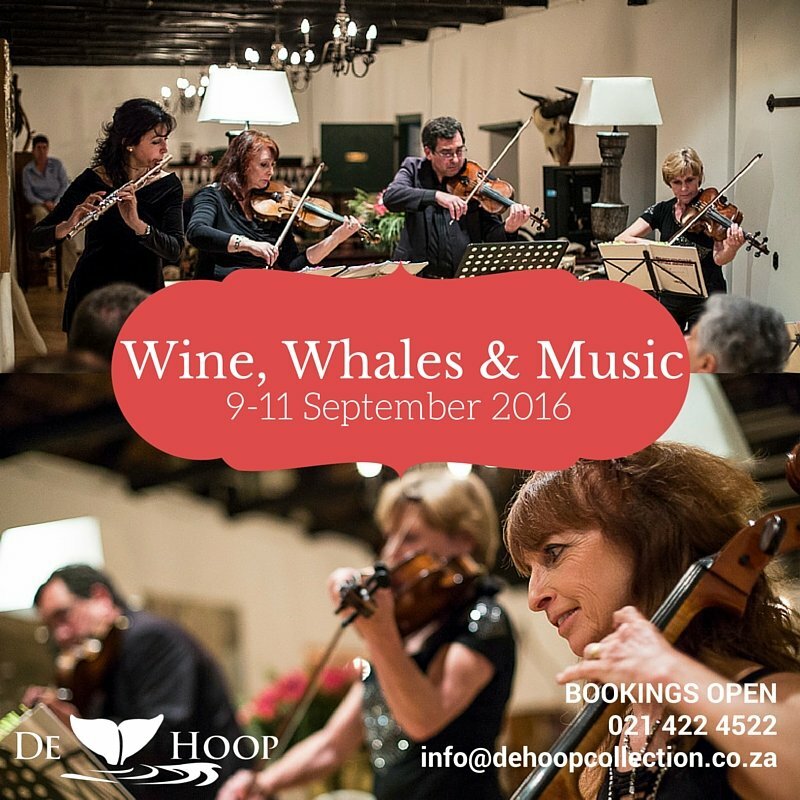 Event: Spectacular whale viewing with fabulous wines and incredible music. 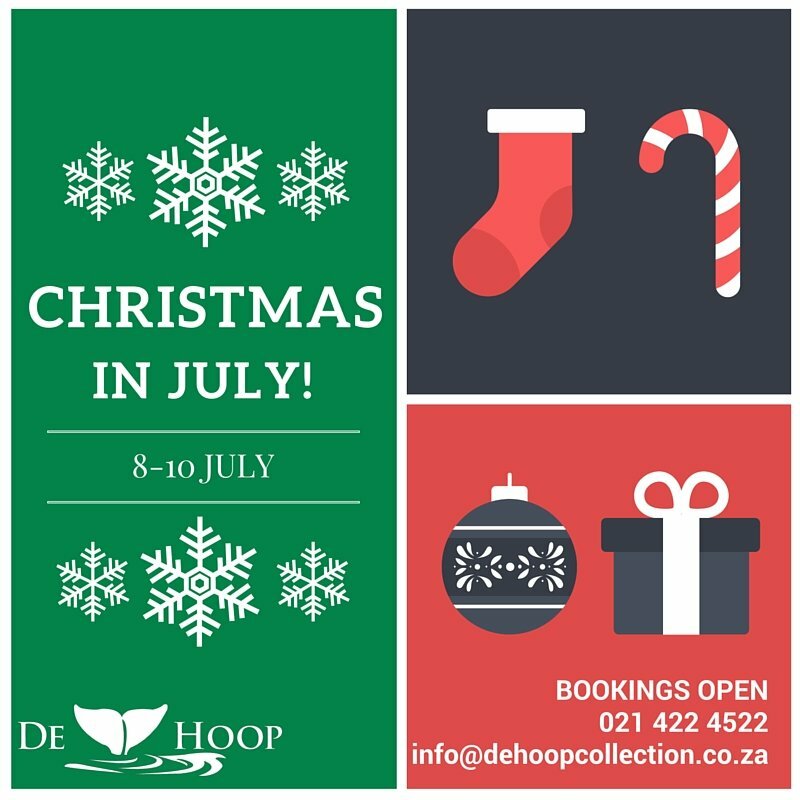 Join us for our bed, breakfast and dinner weekend..
Book today to discover all that the Cape Agulhas region has to offer!